Founded in 1945, the quintessentially Parisian house of Balmain perfectly balances its modern, trendsetting designs while respecting and taking inspiration from its long tradition as a historic French fashion house. 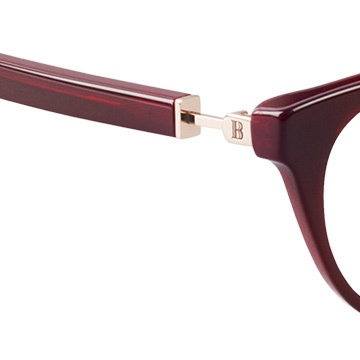 Inspired by Balmain’s structured and expertly crafted clothing, this collection of frames feature styles and colours that make women feel beautiful, confident and empowered. Balmain is not only a look, but also a feeling. 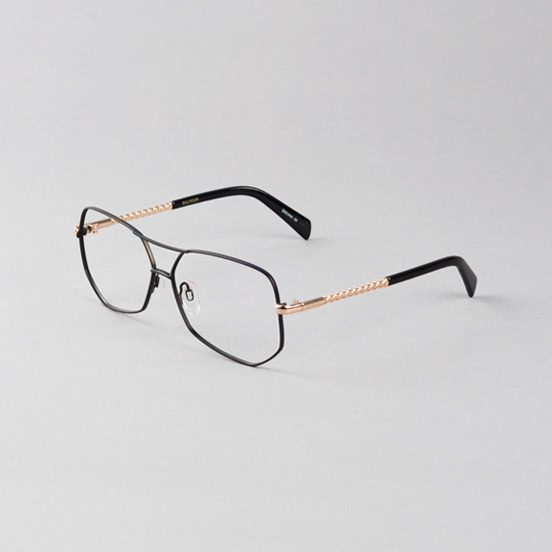 On all of the frames you’ll find subtle, Balmain brand details in gold including a signature ‘B’ on the temple tips, as well as detail on the temples inspired by the Balmain belt chain collection. 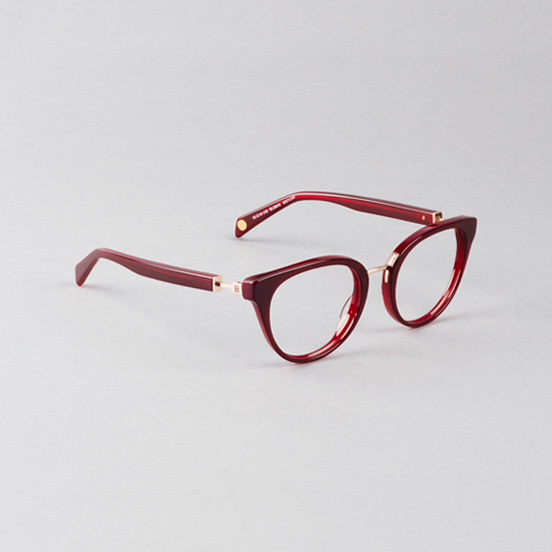 Boost your everyday look with a pop of colour wearing this rich, burgundy frame. 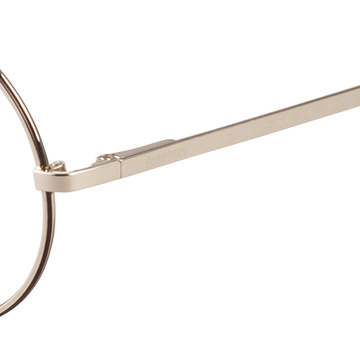 Delicate gold detailing on the dipped bridge and temples offset the chunky, acetate front for a structured yet chic look. 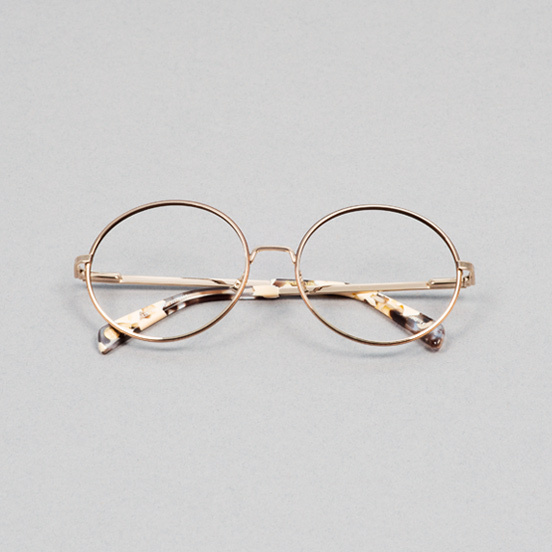 This exaggerated, round-eye frame is the epitome of chic. 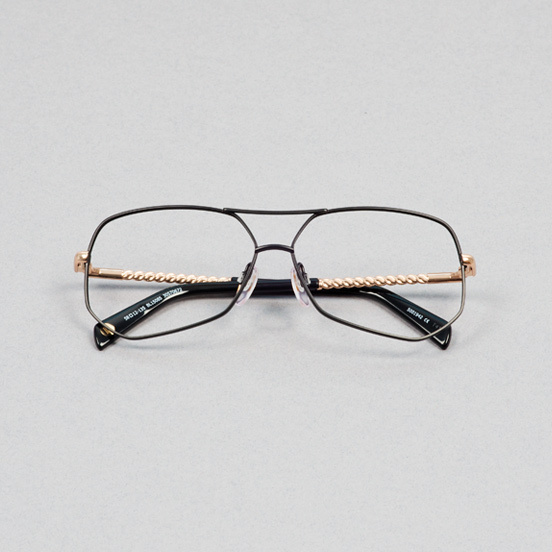 Delicate, gold metal highlights the front and joins effortlessly into the sleek temples. 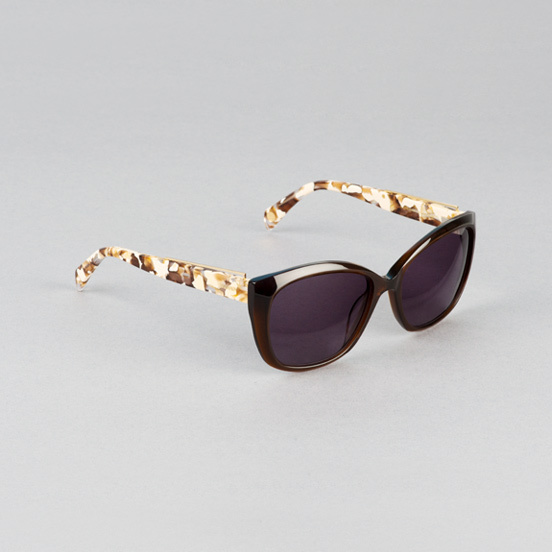 Marbled acetate temple tips complete this elegant look, with subtle Balmain brand detail. 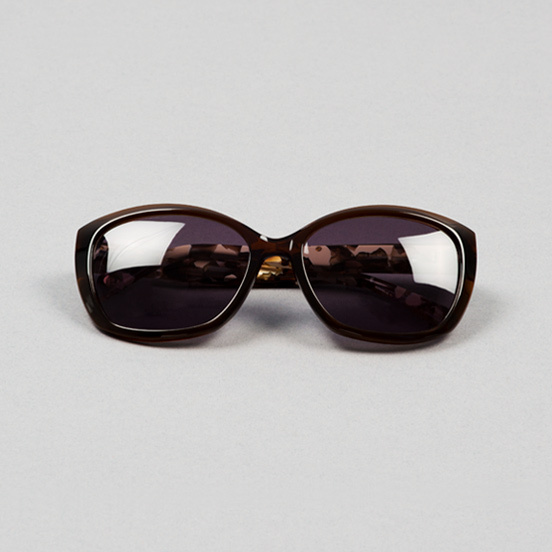 The ultimate statement piece for the confident, modern woman. 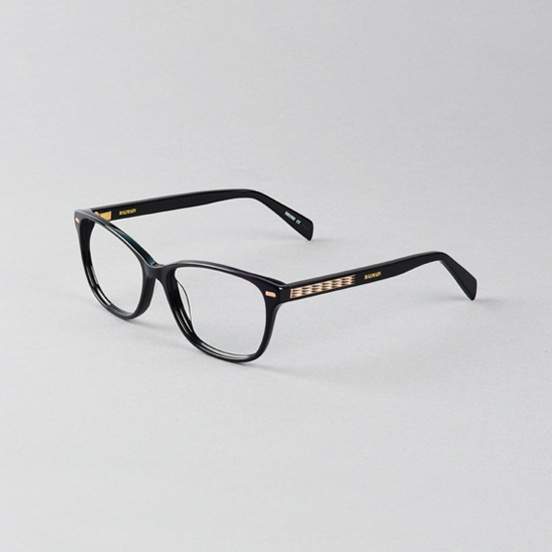 The structured, angular frame with its double bridge and stark, black colour draws attention to the eyes. 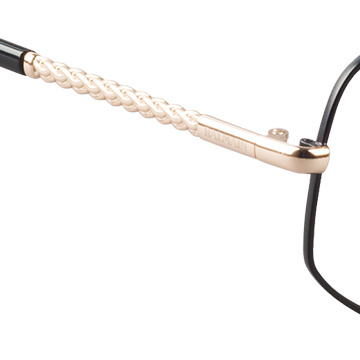 Gold plait detail on the temples adds a touch of luxury to this stand-out look. 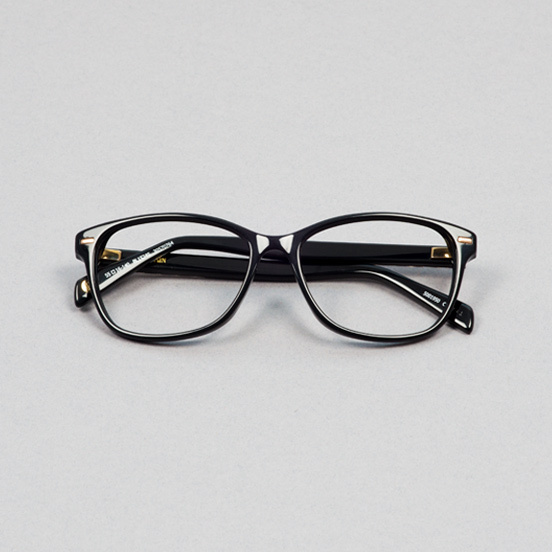 A classic, flattering shape in a luxurious black and gold colour combination. 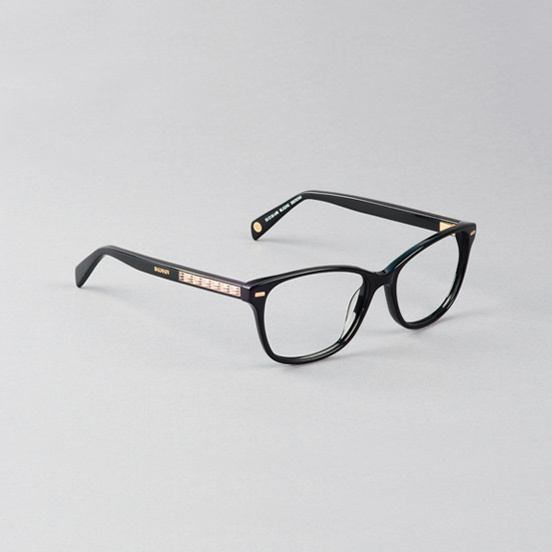 The shiny, all-over black acetate is a statement in itself, with eye-catching hints of gold on the front and diamond-cut temple design to hold attention. 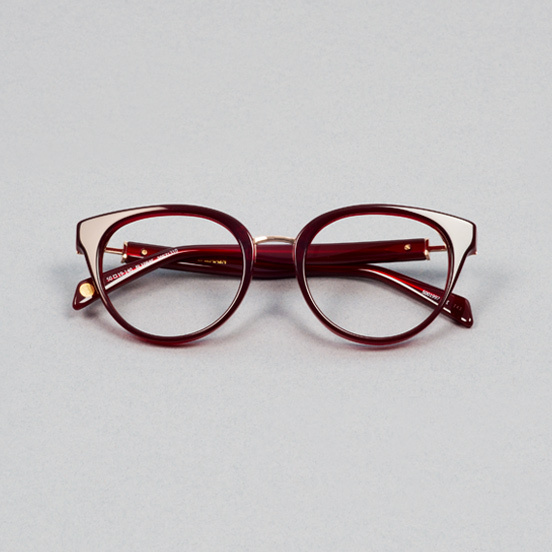 This deep, angular frame with shiny, vintage dark brown acetate is the perfect addition to any outfit. 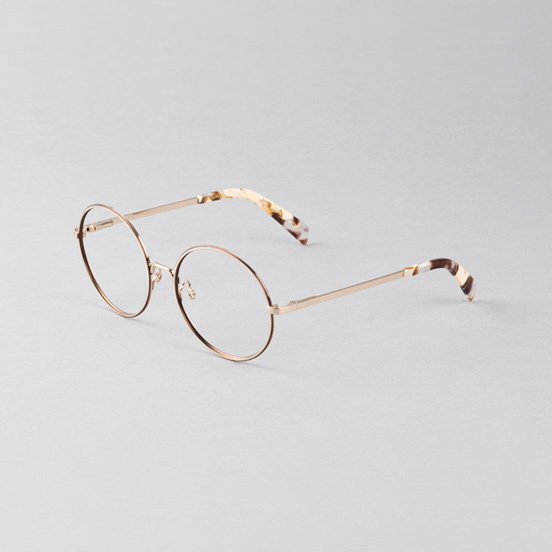 Marble-effect temples have a pearlescent shimmer, completed by simple, gold signature details. In 2011, aged just 24, Olivier Rousteing was named as Balmain’s designer – the youngest creative director since Yves Saint Laurent. His continued critical and commercial success at Balmain has firmly established Olivier in the tight circle of respected designers. Inspired by the confidence of his generation’s modern, empowered women, Olivier still remains true to the label’s reputation as a master of tailoring and traditional techniques to fit Pierre Balmain’s ‘Jolie Madame’ aesthetic. Rousteing has aligned the historic fashion house with the social media generation, with his amassed #BalmainArmy following including high-fashion models as well as the likes of Rihanna and Kim Kardashian West. 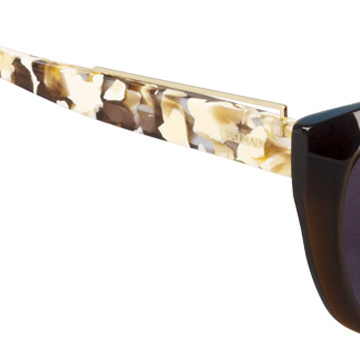 Balmain remains a quintessentially Parisian couture house – the epitome of chic and extravagance.